The 20 years experience coil upneder manufacturer provides handle solution for your heavy load. Fhopepack team is more than please to help to get your requirement after the analysis handing. 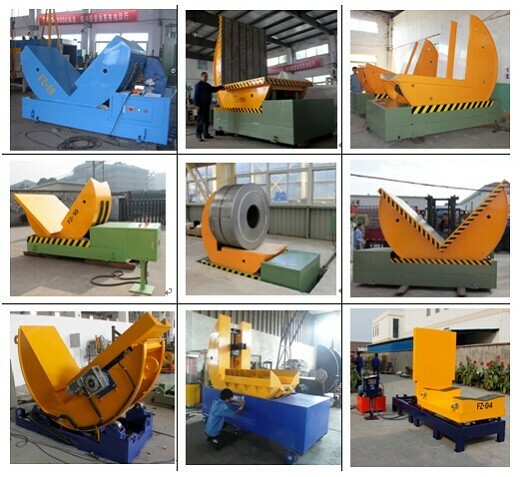 We can helping you to find the right solution of tilter and upender for operation and moving process with our Coil tilter, molde upender,coil upender in mechnical and hydraulic driving. Our equipments was applied for following industries.